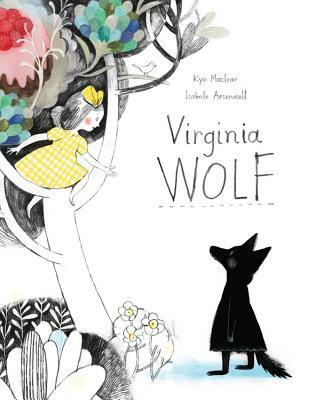 A stunningly illustrated picture book about depression, love, and fantasy based on the relationship of Virginia Woolf and her sister Vanessa Bell. Kyo Maclear is an award-winning writer and novelist. Her first book for children, Spork, has received a number of honors, including a 2011 Marilyn Baillie Picture Book Award nomination. She lives in Toronto, Ontario.